If you are new to our blog welcome! 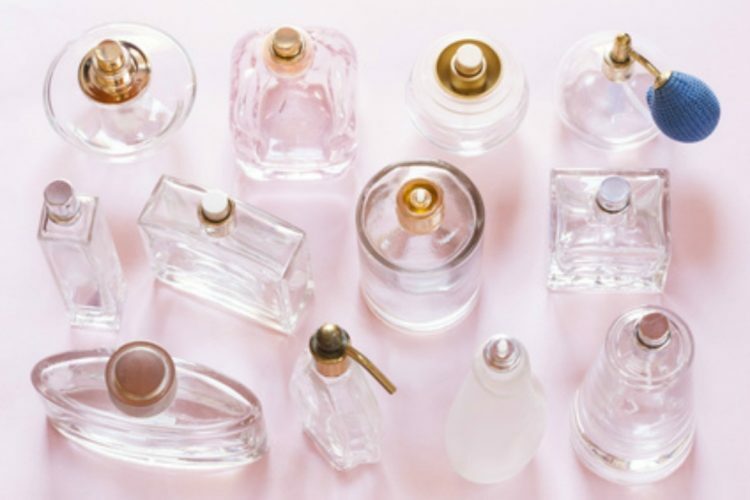 This is the July empties where I tell you which one of our Pocket Perfumes were so popular during July that we had to restock. This masculine and animalic fragrance is a blend of Lavender, Mandarin Orange, Hawthorne, Nutmeg flower, Cedar, Bergamot, Chamomile, and Lemon. This aromatic and earthy fragrance is a blend of Bergamot, Coriander, Lemon, Mandarin, and Neroli. This fresh and fruity scent is a blend of Fresh Apple, Plum, and Bergamot. *** Also, we have changed our atomizers because we heard you! próprio blog? Qualquer ajuda seria grandemente apreciada!